Nelsonspirit had a great first day at the Royal Norfolk Show. A highlight being our interview on the Stephen Bumphrey Show, where Nigel and Rebecca enthusiastically promoted the Future Leaders Fund and its recent successes as well as supporting the work of Raleigh International as a great volunteering opportunity focusing on developing young leaders. Interested? 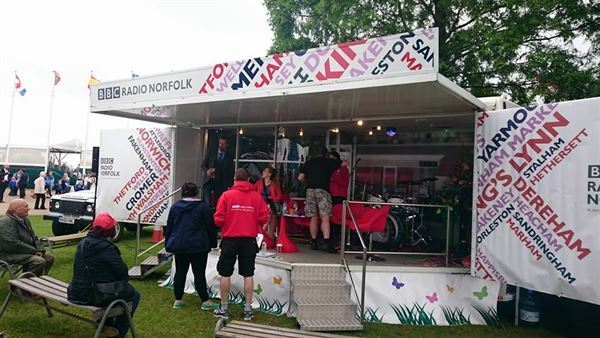 Listen to the podcast on the BBC Radio Norfolk Website and skip to around 1hour 28minutes to hear the full interview.